Developing countries are notorious for having a lot of trash scattered throughout the community due to a lack of reliable recycling services. As a result, non-biodegradable waste continues to gather in low income communities. By collecting plastic bottles and filling them with inorganic trash, we can create “eco-bricks” that can be used to build sustainable school houses. 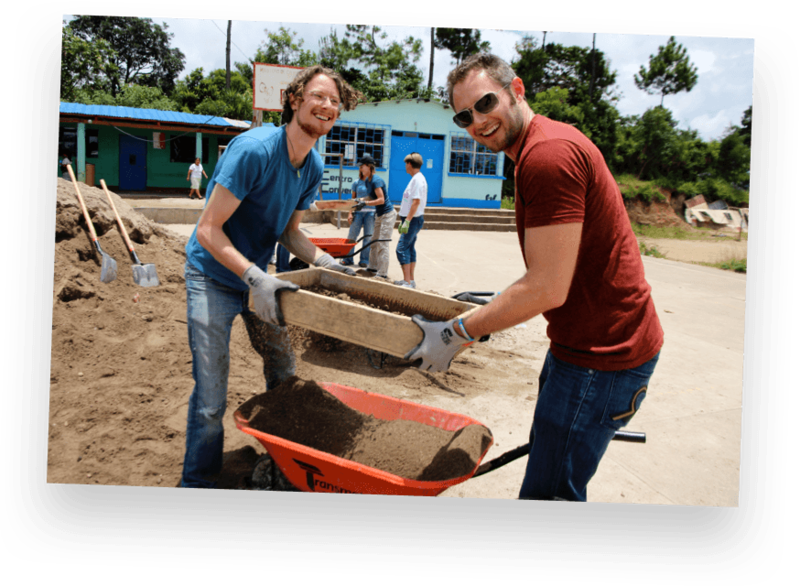 With your help, we can build new schools for children in Guatemala. The project takes place in San Martin and other rural communities outside of Antigua. Build Abroad is proud to offer this program in conjunction with our partner: Hug it Forward. 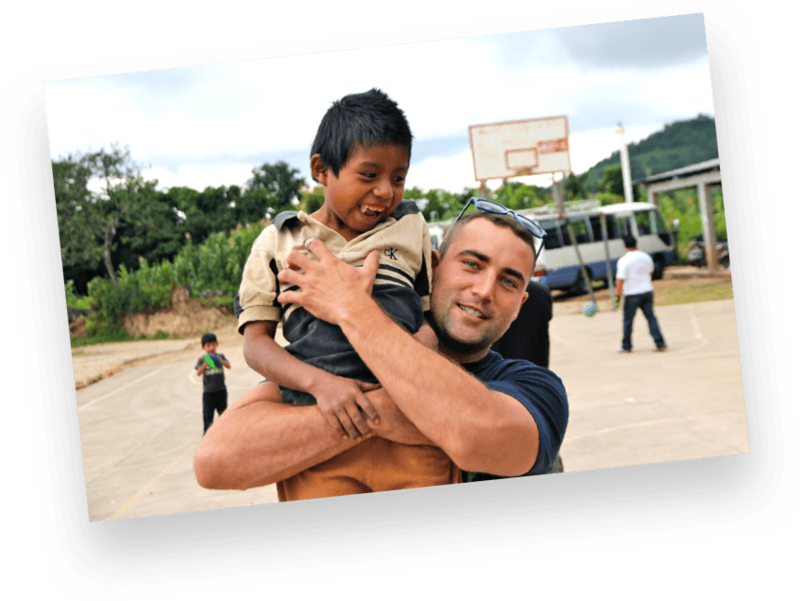 Hug it Forward has been working in Guatemala since 2009 and has completed over 100 bottle schools. Building a bottle school is a unique experience because it doubles to clean up trash in the community while also providing a new school for the children in the area. You can expect to work along side of the local community while being introduced to Guatemalan culture. Most people probably wouldn’t think about their plastic water bottle being used as a building material, however they are actually one of the most affordable building materials for developing countries. Developing countries are notorious for having trash scattered around the community due to the lack of reliable recycling services. As a result, non-biodegradable waste continues to gather in low income communities. By collecting plastic bottles and filling them with inorganic trash, we have created an “eco-brick”. The benefits of building with these bottles is two fold. 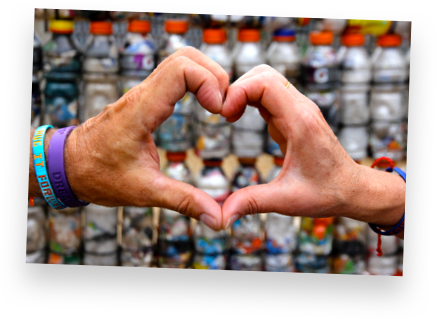 First, it cleans the community of trash and re-uses bottles that would otherwise sit for years to come. 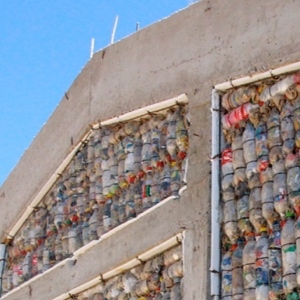 At the same time, using bottles as a building material will educate the youth about recycling. Sometimes the message is just as important as the action, because it will trickle down for future generation and leave a longer impact. Guatemala’s countryside is pristine. Beautiful rolling hills and ancient ruins are common throughout Guatemala. The country is also lined with beaches on its Pacific Coast where locals and tourists alike come to surf, horseback ride, or simply soak up the sun. Airport pickup and all accommodations are provided for program participants. Living accommodations during the week will be in a hotel. Accommodations for the first night will be in beautiful Antigua. Food is prepared by a private chef at the hotel for all volunteer participants. Rice, eggs, and cheese are very popular foods for the locals, which you can expect to be incorporated into meals. In addition to the food, coffee in Guatemala is considered some of the best in the world. 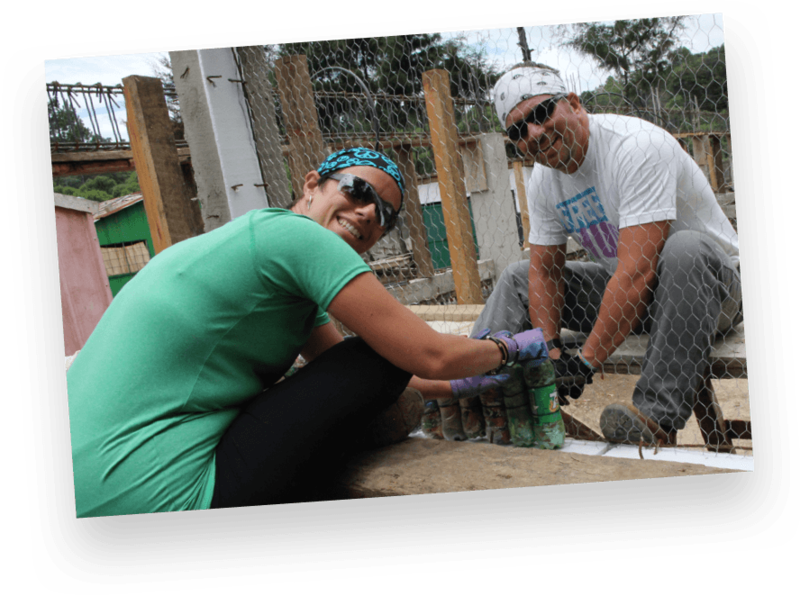 The volunteer projects focus on schools in rural Guatemala. The volunteering will be in a group like setting with 10-20 other volunteers. 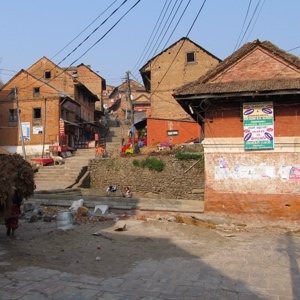 Volunteers can expect to work along side of the local community members as well as an English speaking trip leader. Aside from volunteering, this program incorporates many cultural activities and excursions through the week. Mixed within the volunteering, you can expect presentations on the local culture and lifestyle, as well as tours of ancient Mayan ruins. 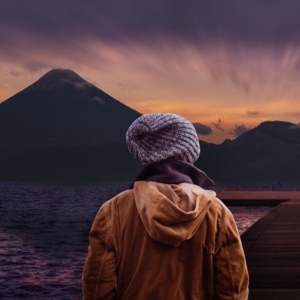 After the volunteer program is complete, some choose to travel on their own and visit nearby destinations such as lakes, volcanoes, and beaches. Arrival and departure for the Bottle School program will be over the weekend. On the first day, volunteers will be taken to Antigua, a UNESCO World Heritage City not far from San Martin. This is where the orientation will be. The next day, the group will be taken to San Martin for their week of volunteering. The volunteering takes place during the week with mini excursions are mixed between volunteering. 8:00 AM – Travel to job site to build after having breakfast at the hotel. 12:00 PM – 1:00 PM – Morning shift ends and volunteers have their lunch break. 1:00 PM – 3:00 PM – Volunteers keep working on the job site, then will do a short hike and/or presentation by the community. 7:00 PM – Dinner at hotel. After the volunteer week, volunteers will again travel back to Antigua, where they will be free to explore the many museums, markets and galleries before their trip ends. 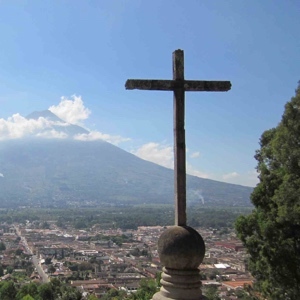 So, you’re finally on your first Build Abroad trip in Antigua, Guatemala! Time is flying, you’re making the difference you set out to make, and before you know it, the weekend has arrived….